The Soil Health Mentor Project consists of public outreach and education on proper nutrient management on a local scale. 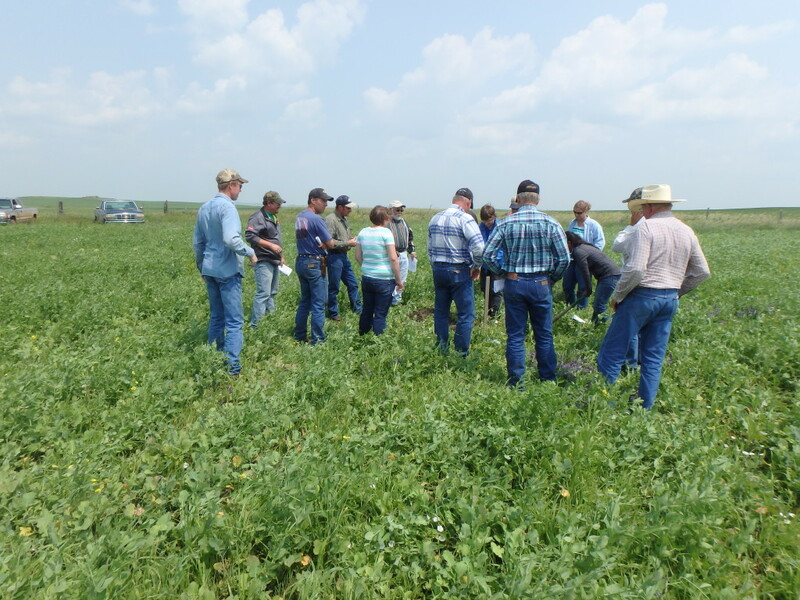 There are 10 participants throughout Morton County that have dedicated one field in their operation to increase soil health. Detailed information about the field history and current farming practices will serve as case studies for other producers in the area. The projects main goal is to increase soil health while decreasing inputs and maximizing profits. We encourage producers to plant diverse cover crop mixes and utilize crop rotation. Soil health will be monitored with the Haney Soil Test. Apart from case studies, we will conduct field tours at individual fields that will be open to the public. This cover crop mix was designed to be no-tilled into an oat/pea field after haying. No termination of the oat/pea stubble would be necessary since regrowth would be beneficial and add diversity to the mix. 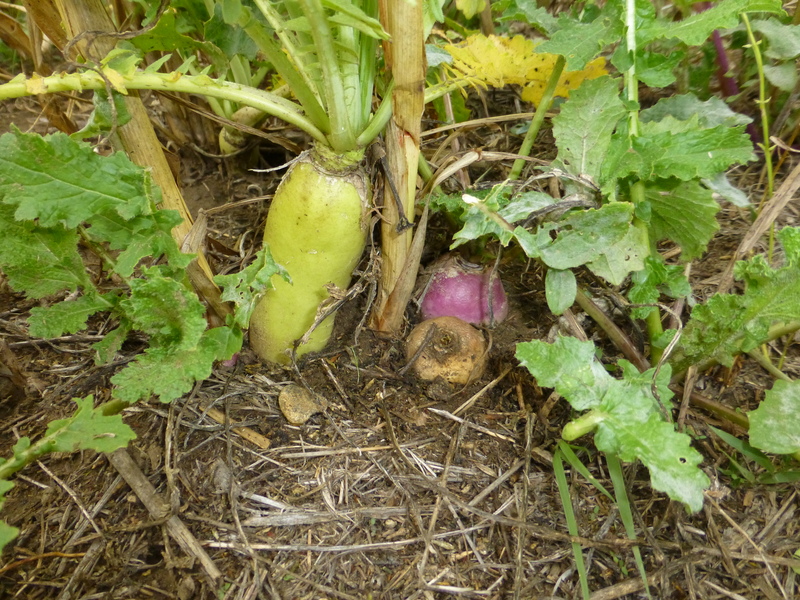 The mix has a high percentage of legumes to fix nitrogen and has plants that will store nitrogen to reduce leaching such as radishes and turnips. Since the cover crop mix will be planted in mid to late July, warm season species of plants were chosen to maximize production in the summer.